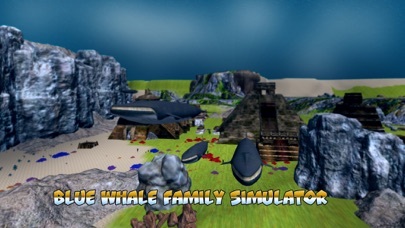 Try on whale flippers in our new whale survival game - Blue Whale Family Simulator! Ocean water awaits big whales! Travel with wild whales across the fish realm. Dive into exotic water world of ocean - fish and animals will know the biggest flipper of wild water. Survive in wild ocean or enjoy cool simulator - water world simulator is open for whale family survival of a whales family. Be like a fish in the water! 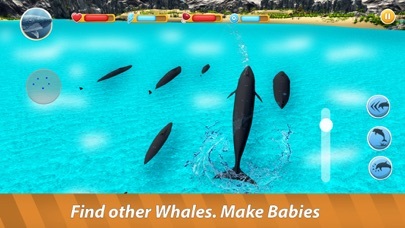 Breed whales and explore the nature of our simulator with family. 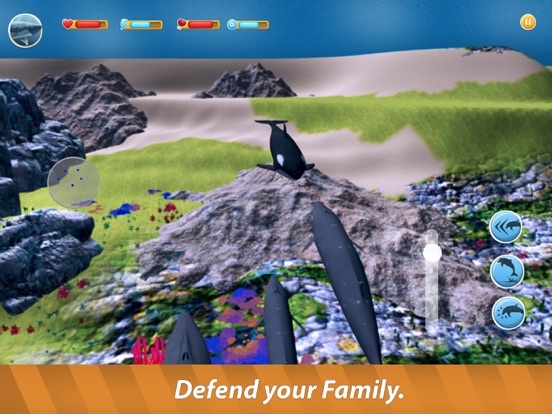 Find your water folk, start an ocean family with other whales - whales live in pods for survival and explore the ocean in company. Experience life of wild whales is our simulator. Ocean survival is a team effort, even for water giants like whale. Take all the opportunities swimming in wild ocean water. 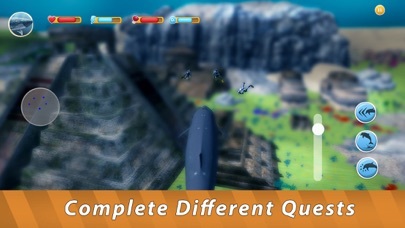 Ocean quests will help your whales with survival. Unleash whales on other fish and animals - you’re big whale, but still have to fight for survival. Whales can play with all fish and water animals. Our simulator offers many survival strategies. Ocean has plenty of fish! Find your place among it with wild whales in wild water. 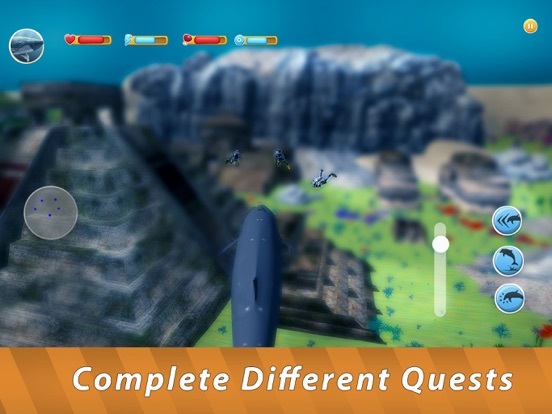 Dive into breathtaking ocean simulator - join wild whales, hunt fish and animals, explore the wild ocean nature. Water animals and nature will provide challenge. 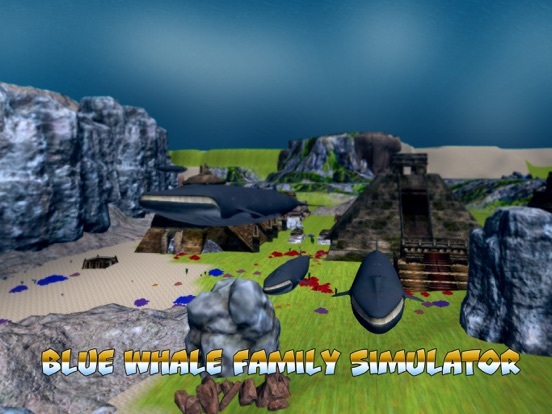 Tell your whale tale with Blue Whale Family Simulator - ultimate ocean survival game. A wild whale tale awaits! 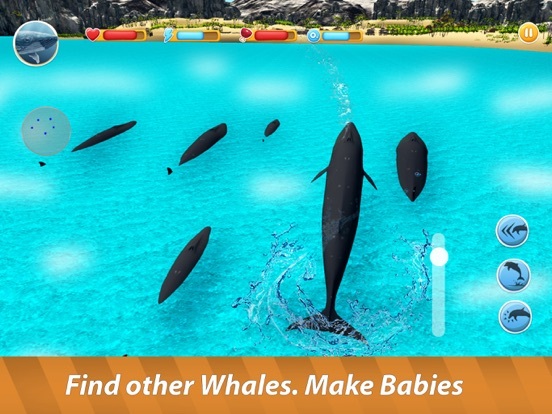 Swim in the ocean water with Blue Whale Family Simulator! Become a wild whale in the ocean - a true giant of water animals! 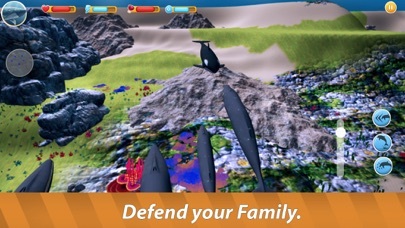 Swim in the ocean with wild whales in Blue Whale Family Simulator!